The complete SQFlex pump range consists of 7 different pump sizes: 4 centrifugal and 3 helical rotor pumps. All pumps are fitted with the same size motor which, together with the new sizing tools, makes system sizing simple. The SQFlex system is a reliable water supply system especially suitable for remote locations not connected to the electricity supply grid. 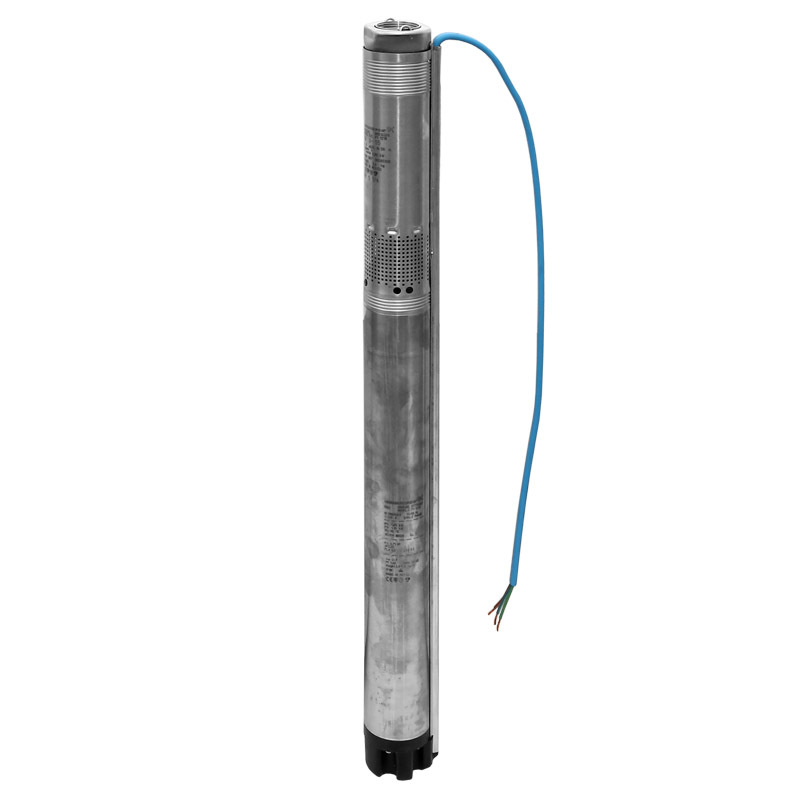 The SQFlex system is equipped with the SQF submersible pump. The SQFlex system is a reliable water supply system based on renewable energy sources, such as solar and wind energy. The SQFlex system is equipped with the SQF submersible pump. Very flexible as to its energy supply and performance, the SQFlex system can be combined and adapted to any need according to the conditions at the installation site. The SQFlex system is equipped with the SQF submersible pump. Very flexible as to its energy supply and performance, the SQFlex system can be combined and adapted to any need according to the conditions at the installation site. * In locations where power is scarce and water is a necessity. In the middle of nowhere, the only things you can depend upon are air and daylight. The SQFlex pump is fully operational from only one or, for greater peace-of-mind, a combination of these energy sources. SQFlex Solar and Wind systems are reliable, low-maintenance and cost-effective. 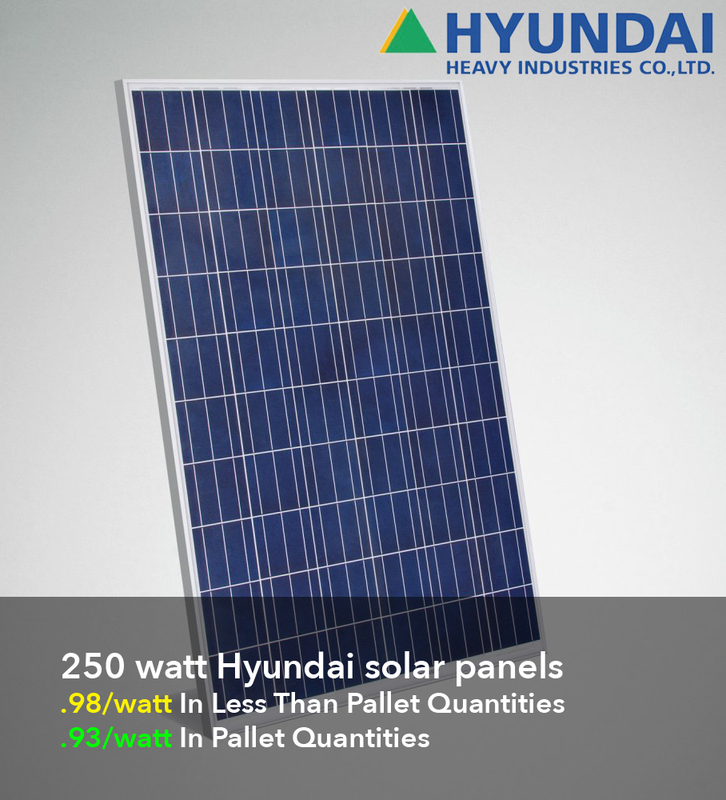 In addition, the systems are sustainable and totally environmentally sound. Motor protection Built into the pump. Protection against: - Dry running by means of an external water level electrode. - Overvoltage and under voltage. - Overload. - Over temperature. 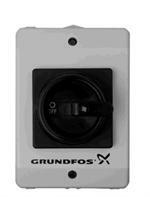 Note: Specifications and pricing of the Grundfos 11 SQF-2 SQFlex Solar Pump subject to change without notice. 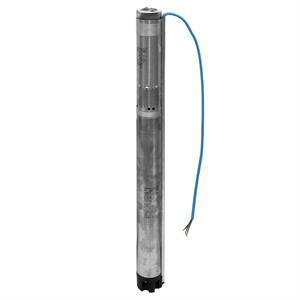 Illustrations and descriptions of the Grundfos 11 SQF-2 SQFlex Solar Pump do not claim to be complete. SQFlex pumps have a 2 year warranty from the date of purchase. A 5 year extended warranty is available separately. Just purchasing my 4th 11SQF pump. I've run my oldest one since 2013 with out one hiccup and that's one I set up as a portable unit. Over the course of a year, it gets pulled and moved to at least 3 different stock wells. Pumps plenty of water for 300+ cows, assuming you have enough stock tank storage. There are times when we don't get enough daylight hours in the winter and I've hooked up the pump to my generator at 110 volts...only takes a couple hours to fill an 11' tank. I have 2 with controllers and one set up on a float but have since just used 110v plugs to turn them on and off (never do that with a Lorentz). The final advantage to these pumps is that they will fit down an old 3" stock well just fine--can't do that with any other solar pump on the market that I know of. They won't pump quite as much water as a Lorentz at peak time but over the course of a day, they will actually pump more because of their variable voltage allowing them to run on less sunlight earlier in the morning, later in the evening, and overcast days.